The self storage industry provides a number of exciting jobs spread across an impressively diverse spectrum. If you like accounting, marketing, management and a little bit of maintenance, you’d probably love to become a self storage property manager. This particular position has a relatively low turnover rate – people working as property managers for a good company tend to stick around for a while. 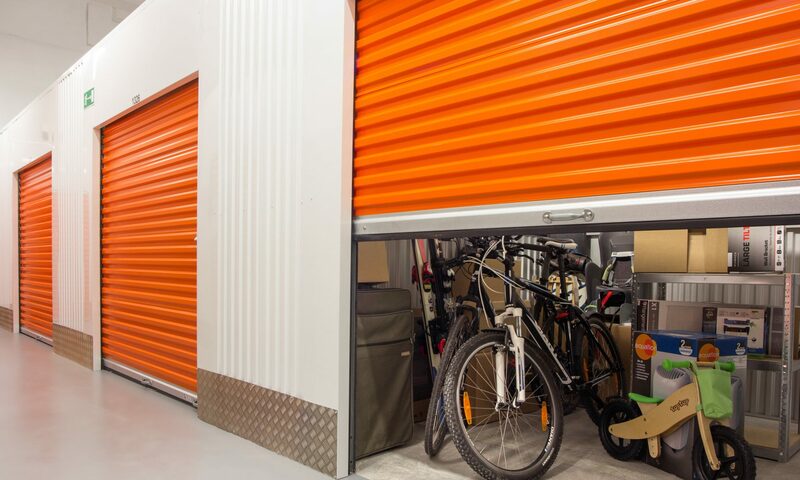 Depending on the company and the storage facilities involved, there are a number of special perks involved, which makes the position even more attractive. It is not uncommon in the storage industry for a company to desire a resident manager, meaning a facility manager that actually lives on the property. In order to make this proposition attractive, companies will have modern, private and spacious apartments built into the facility so that the manager and their family can be comfortable after hours. These apartments become even sweeter when you factor in free rent and utilities for full-time resident managers! Of course, there is a slight trade off which you should consider well before jumping into the nearest open resident manager position in your area. Part of the reason that companies are willing to furnish the rent and utilities for their resident managers is the simple fact of the arrangement that sometimes they are going to be disturbed by tenants. Perhaps someone stayed on the property in their storage unit too long, and now the gate system has shut down and locked them in. The resident manager can expect to get an obnoxious late night knock, see someone they really don’t want to, and then have to help them get out, usually by logging back into their office system and manually opening the gate. Granted, sometimes the nature of tenant disruptions are more sinister, such as when drugs or alcohol are involved. There are plenty of outrageous stories about what tenants have been caught doing after hours on the property. You can bet the now very upset property manager will begin processing their expulsion paperwork right then.